This is one of the most requested subjects I get about tourism in Morocco. 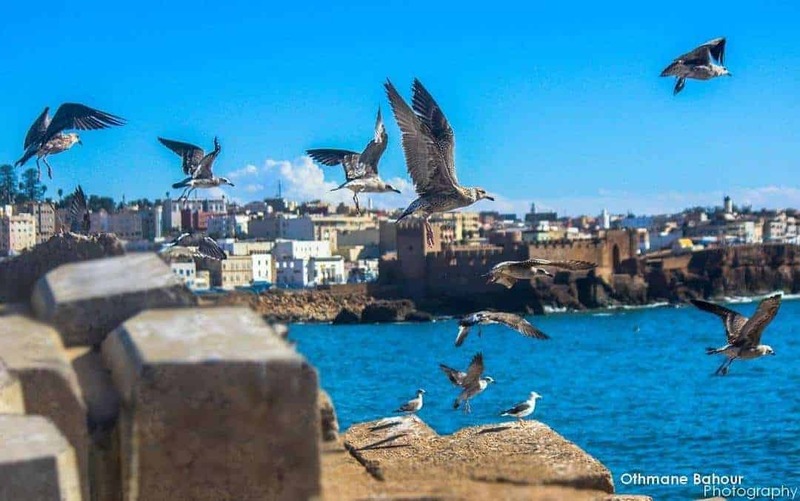 Moroccan coastal towns and beaches are famous around the world as they are an important stop for most tourists who want to sunbathe, explore wild beaches, surf and so much more. 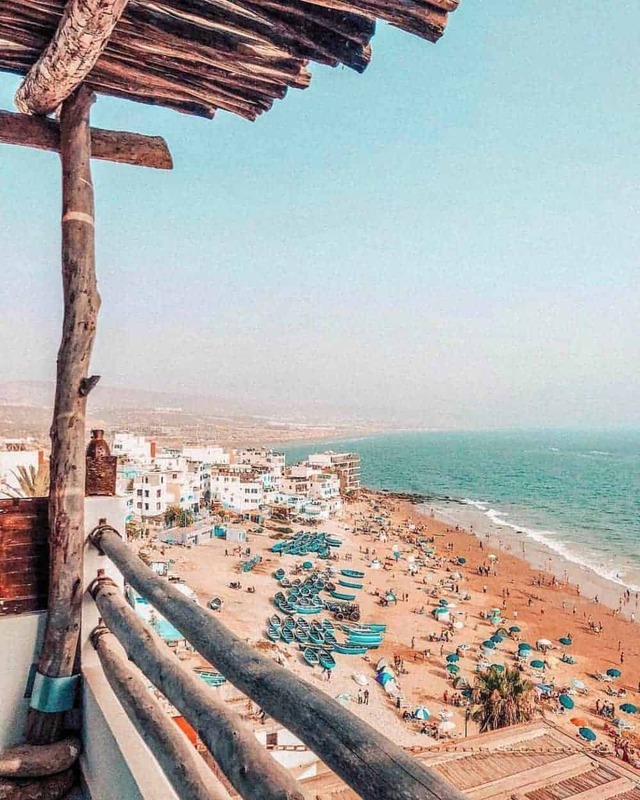 The good news is, you can basically visit the Moroccan coasts any time of the year. Of course, sunbathing won’t be possible during December. However, other beach activities are totally possible and even better during that month. 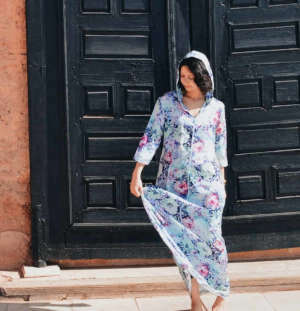 If you are intrigued, here is a detailed guide about the best time to visit Morocco depending on the experiences you are planning to have. Morocco has a coastline of more than 1,200 miles (nearly 2,000 km), so it is a lot of beach opportunities. And the fact that Morocco has different climates gives beaches different styles. 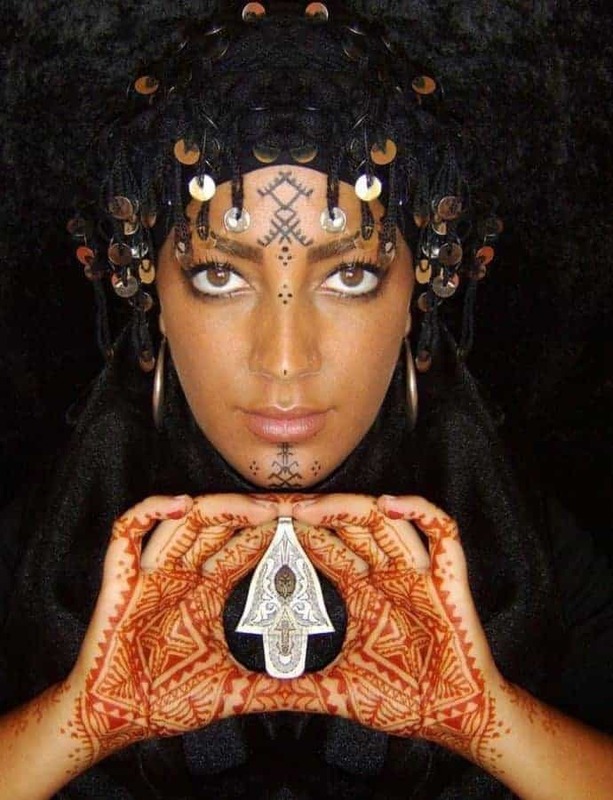 For example, the north of Morocco is known for its many blue Azur beaches, while in the south, nature is wilder, and the beaches have those gigantic sand dunes of Moroccan Sahara. Unless you have a month to visit Morocco, it will be uneasy to visit all the interesting Moroccan beach spots. However, in two weeks or so, if you plan your trip well, you can see most of the gorgeous Moroccan coasts. There are two smart ways to start planning your visit to the Moroccan beaches. The first way is to check my previous article about Moroccan beaches you should visit and decide what coasts you like the most. The beaches I mention in that list are one of the most beautiful beach spots in Morocco. Some of them aren’t easily accessible as they might require a drive of many hours, but they will totally be worth the visit, believe me! The other way to plan your visit to Moroccan coasts is to look at Morocco most beautiful coastal towns. This way is best if you want to have an easy and quick access to Moroccan coasts. And this is what we will explore in this article. Let’s get started! 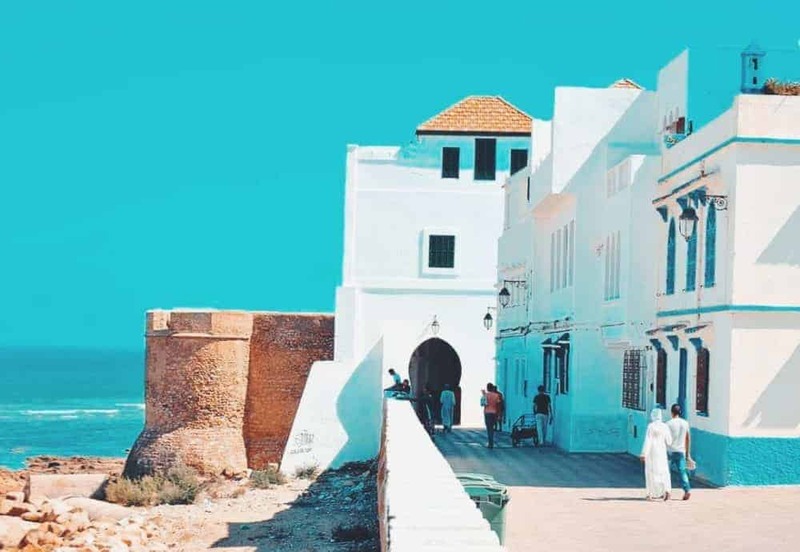 Here is a list of Morocco best coastal towns to visit. Essaouira is, no doubt, one of the best cities to visit in Morocco. 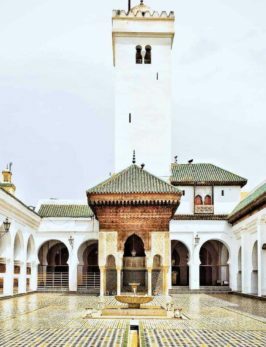 If you have enough time during your trip to Morocco, make sure you make a stop in this humble and quiet Moroccan city. Essaouira is charged with history. Besides, this fortress town has a very distinguished style and the sight of its seafront ramparts and its gorgeous coast is something that will probably stay in your memory forever. And that is not all, Essaouira beach is internationally known for water sports activities like windsurfing and kitesurfing. Located in the center of Morocco on the Atlantic Ocean, Agadir is one of the biggest and most developed coastal cities in Morocco. The best season to visit Agadir beach is during summer, but this is also the season where it gets very crowded. In fact, all locals and international tourists head to the city to benefit from all the casinos, modern cafes, and restaurants the city has to offer. If you like modernity, private beaches, and nightlife, Agadir is the place to be. 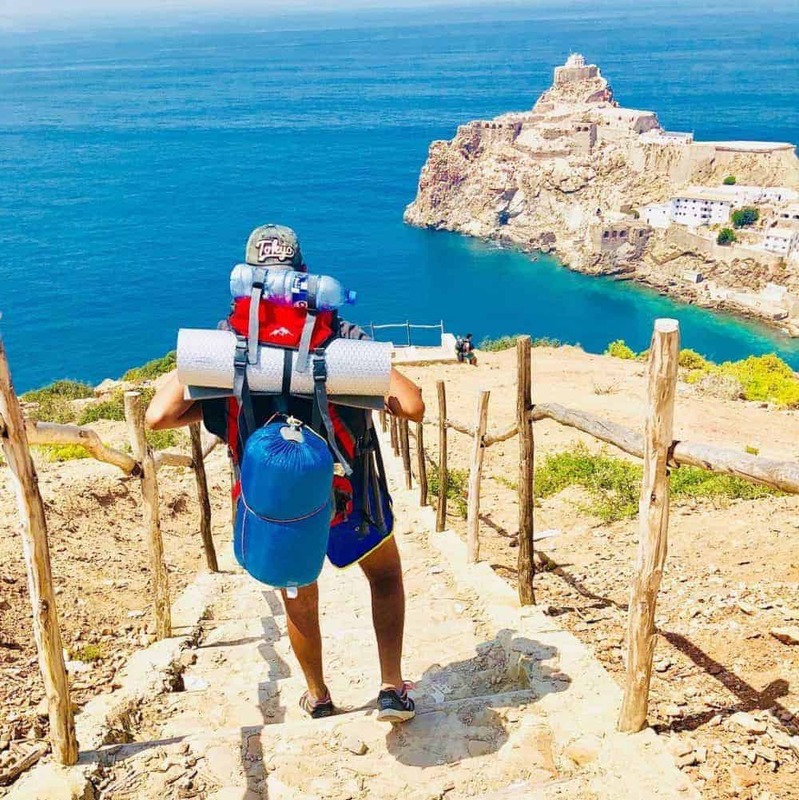 For beach lovers, Al Hoceima is one of the greatest destinations in Morocco. In fact, the city counts numerous private and isolated beaches along with a stunning scenic view of the Rif Mountains. 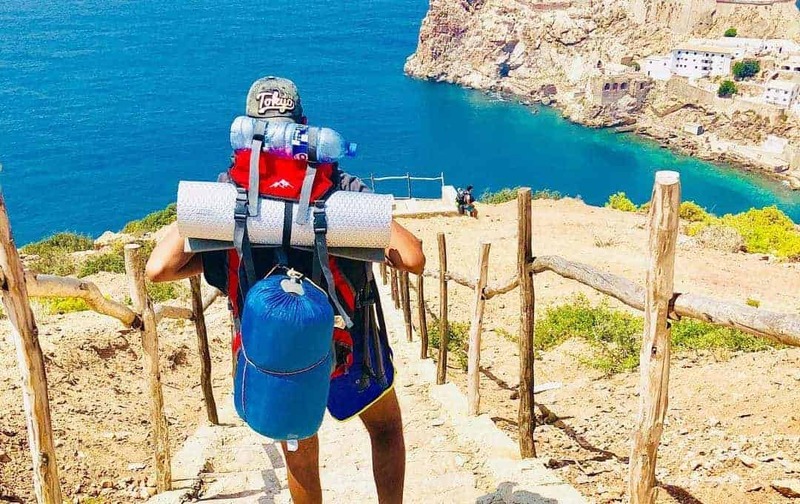 In addition to sunbathing on its golden sands, swimming in its blue Azur water, you can take an evening stroll or hike in the Rif Mountains to enjoy the wonderful view of Al Hoceima coastline. 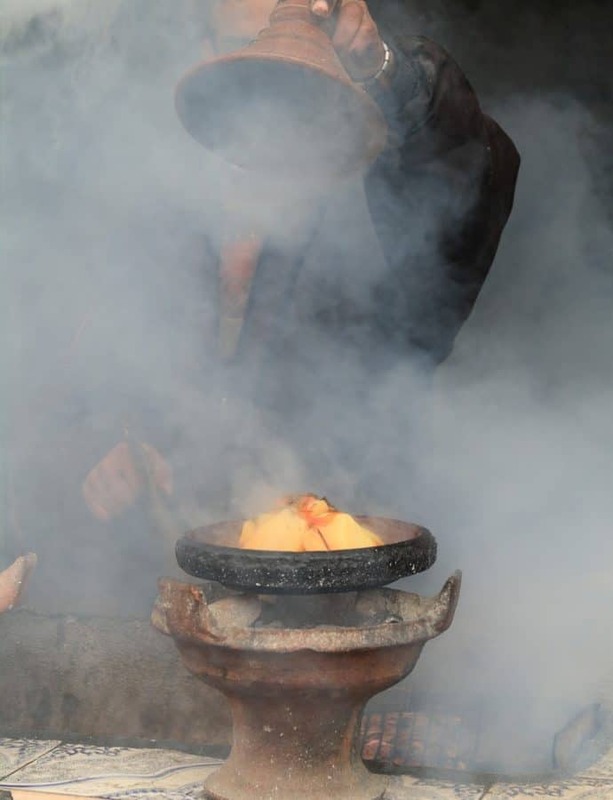 Safi is one of the smallest towns in Morocco, known for its talented craftsmen who excel in traditional pottery. The Medina (downtown) also offers many high-quality traditional products, making Safi a great destination for shopping and finding good deals. Paradise Beach is a very popular beach in Safi and very animated during the summer season. In this beach, you will be able to enjoy camel rides, sports competitions, and many music festivals. 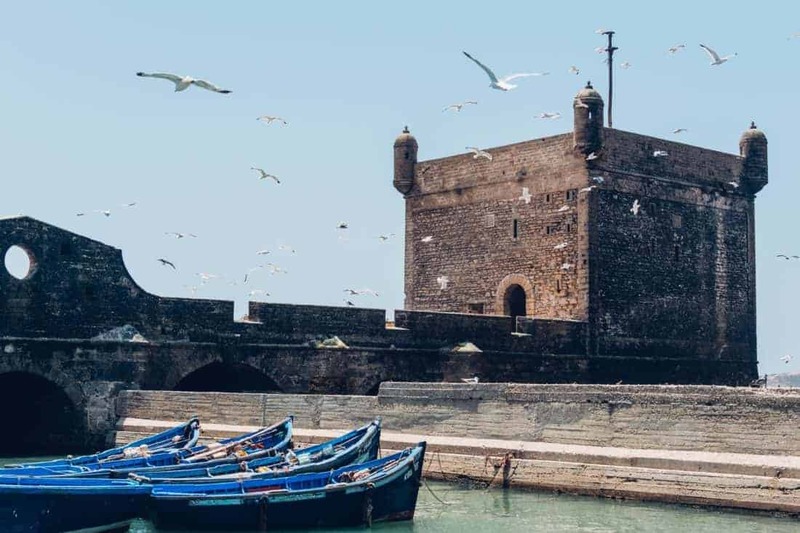 Unlike some Moroccan cities where tourism has affected the local’s lifestyle, Asilah is still very authentic making it a perfect destination to disconnect and recharge your batteries. Its humble people, slow lifestyle and white and blue ramparts will probably have an instant relaxing effect on you. Asilah beach is also a spot you should not miss. Perfect for sunbathing and swimming, you can also head to the close local market and eat fresh grilled fish (so yummy! ), for really cheap. And don’t forget, before the end of the afternoon, head to city main rampart to have a breathtaking and romantic view of the sunset.